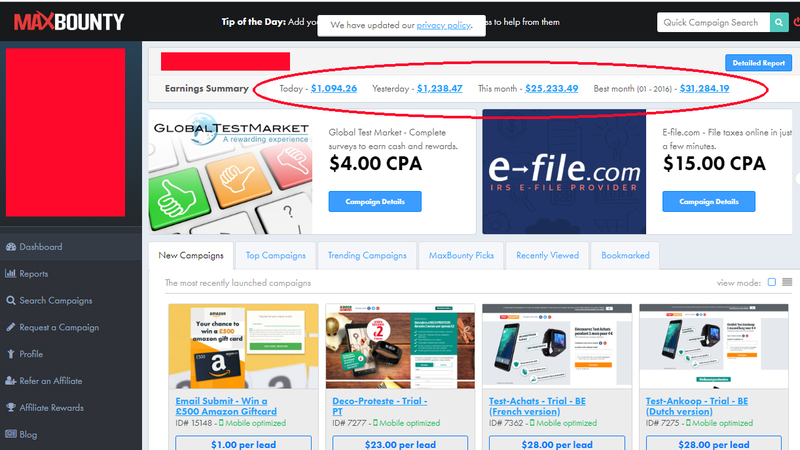 You will no more struggle to get UNLIMITED VISITORS on your Clickbank, 1TPE, or AMAZON STORE AFFILIATE Links. 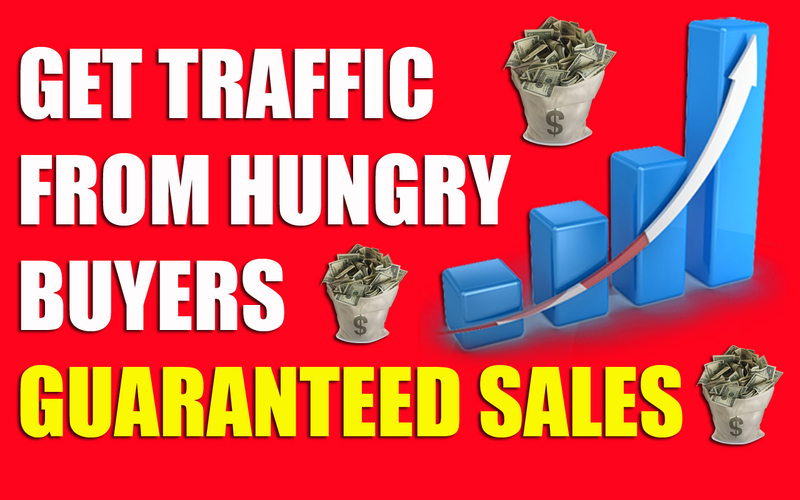 The source of Traffic I am going to show you is VERY CHEAP, VERY EFFECTIVE AND VERY PROFITABLE. 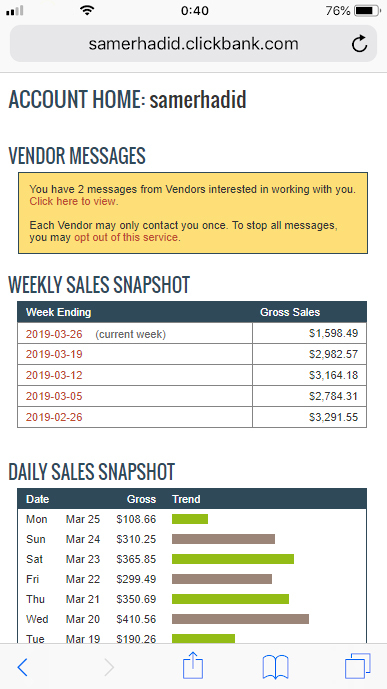 It is the only Sources I have been using for 15 years to boost my Affiliate Earnings. I have forgotten G O O G L E A D W O R D S for a very long time.